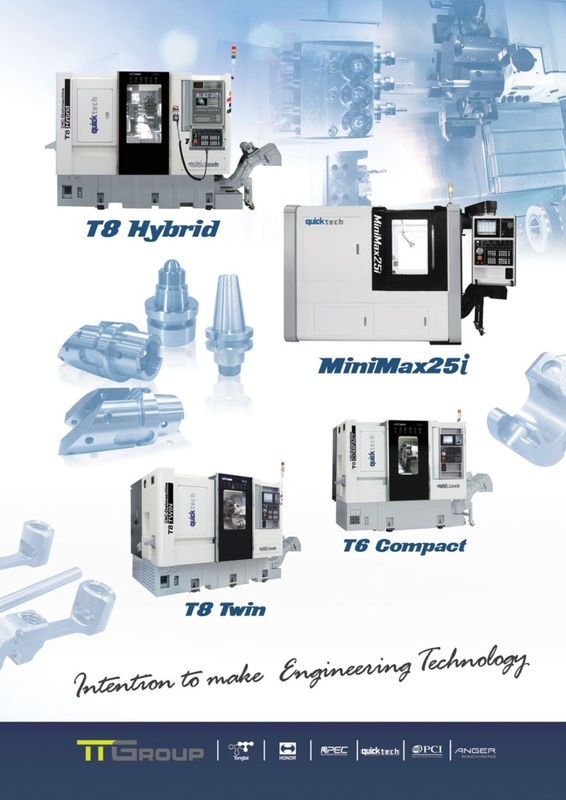 but also out perform machine tools from more traditional manufacturers. I-series and S-series from Quick-Tech this year are being seen an advanced innovation in automation industry. Combined more unique and reliable design create the greater value and performance. 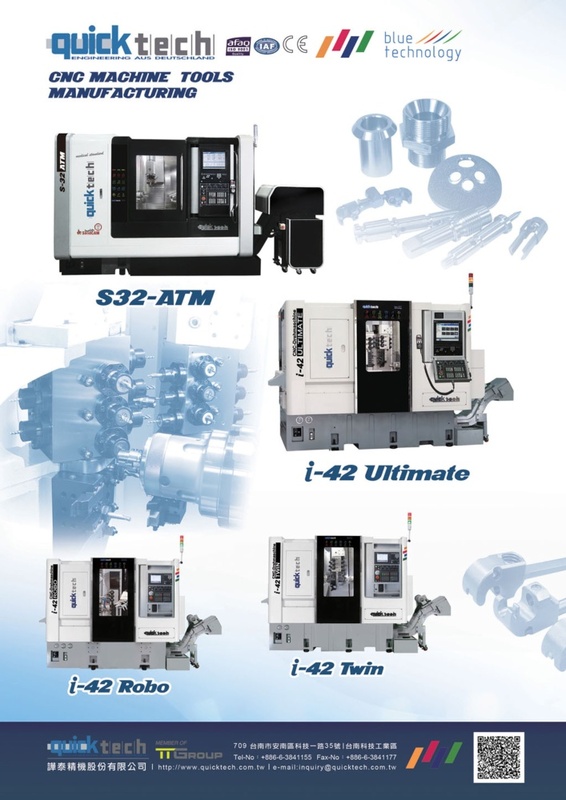 These universal turning and milling complex machines opens a new era of precision and reliability in workshops. They are ideal for producing complicated, small, and single parts in high production demands. Every second counts and we hope our new series can satisfy all application needs and offers the perfect solution for various bar mass production! Our designers were set many goals in the creation of our new machines, amongst these were performance, rigidity, compact design and the ability to produce complex parts with reduced cycle times. We are proud that we have achieved all goals set, with the added benefit of having some of the most cost effective machines available in the market today.